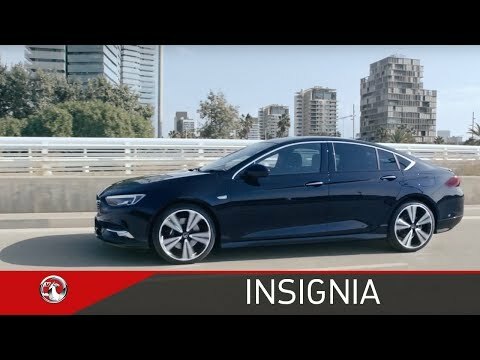 Insignia Grand Sport SRi VX-Line Nav 2.0 Turbo D from £349 per month. You can also spread the cost of servicing by choosing a Service Plan for around £19 per month. That way you have the reassurance of genuine Vauxhall parts as part of your service guarantee, with all work completed by Vauxhall-trained technicians.